Can College Debt Hurt Academic Performance? There’s no question about it; the ability to focus and concentrate for extended periods is absolutely critical to college academic success. Can student loan debt interfere with the focus and concentration necessary for doing “deep work”? The happy news is that parents can help. A lot. 1. Restrain your urge to push your child toward education that comes with a high debt burden. Surprisingly, prestigious Gallup research concludes that expensive education does not lead to a happier life, more career success, or more money. See the exciting, liberating article I’ve written on this subject here. 2. Fill out the FAFSA financial aid form every October you’ll have a kid in college the following fall, even if you think you’re too wealthy to get anything. 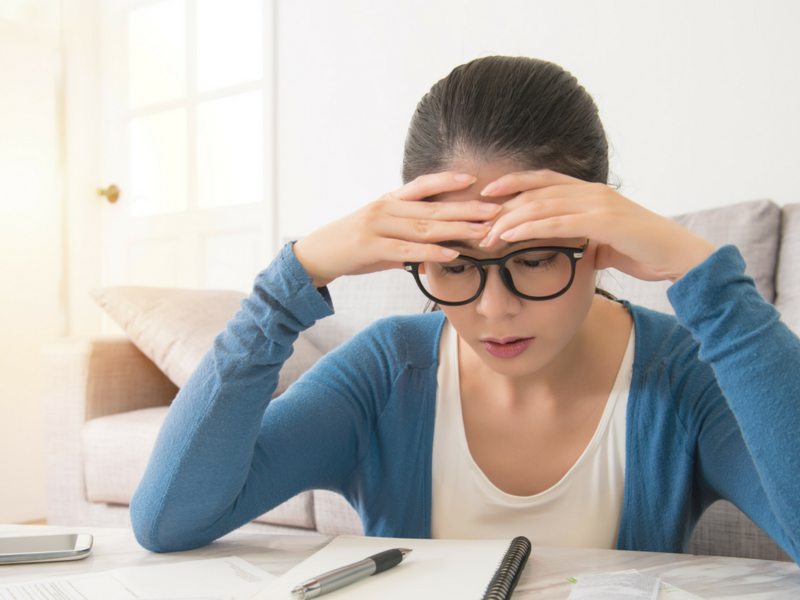 When you do, avoid these 30+ common FAFSA mistakes, and your child could get thousands extra to help pay college bills — without loans. Even if you make over $200,000 a year and have significant assets. It’s worth a try! 3. 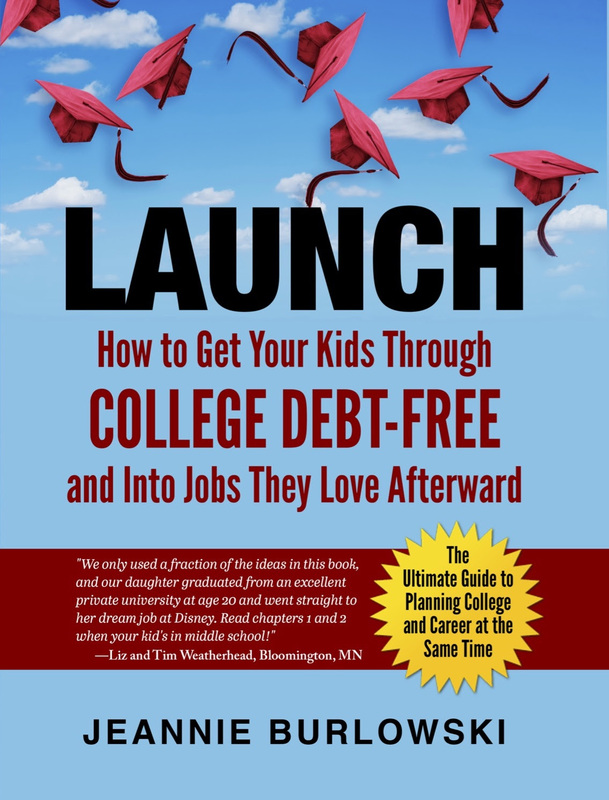 If the stress is so bad that your child’s considering dropping out of college, here’s help. You can see the gentle, practical advice I provided for a worried parent just like you, here. 4. Communicate with your child about the debt, and make a strategic plan together. It would be helpful if your child’s college would send out a letter like this, but if it doesn’t — you can. Or maybe you don’t know what to say to your kid on this subject? My STRATEGIC COLLEGE STUDENT class will do all the talking for you, in just one 3-hour session. To find out when you and (or) your child can next take this class either live or online, subscribe to my email updates using the form on this site. Then whitelist me with your email provider so that communication from me always goes straight to your primary email inbox. 5. Remember, the best plan is to use multiple strategies so that student debt isn’t a problem for your child. Do you have friends who are parenting kids ages 12 – 26? SHARE this post on Facebook, Twitter, and LinkedIn right now. What about you? How did student loan debt affect your feelings about college and your academic performance?